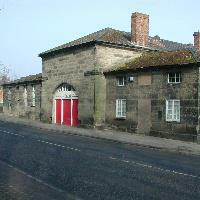 Admission to the Chilvers Coton Heritage Centre is FREE. 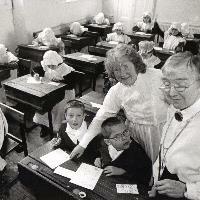 The Chilvers Coton Free School was founded around 1735 by Lady Elizabeth Newdigate, wife of Sir Richard Newdigate in order to educate 30 poor parish childrenThe building was further extended by Sir Roger Newdigate in 1766. With a Victorian schoolroom and a designated 1880’s parlour, the Centre is full of local history with various exhibitions run throughout the year. There are function rooms available for hire and the building is accessible by wheelchair with toilet facilities for disabled persons.